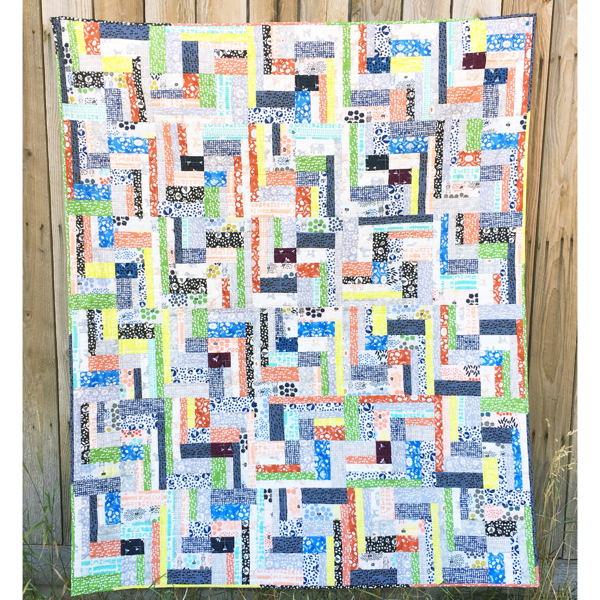 Modern Exchange is made with two alternating blocks with lots of appeal! 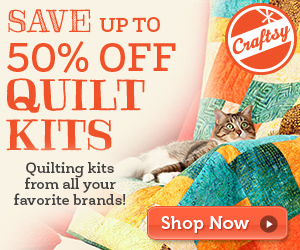 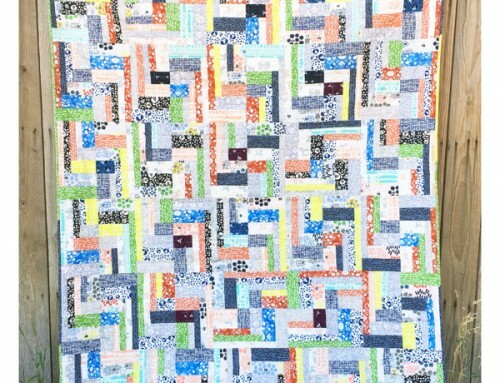 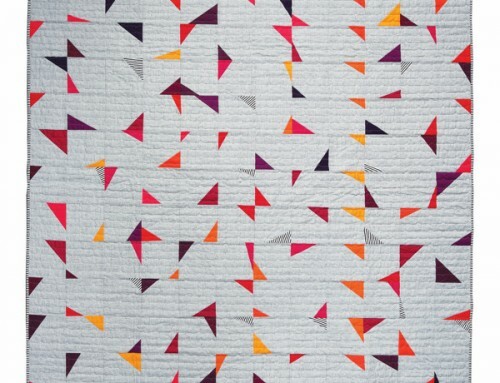 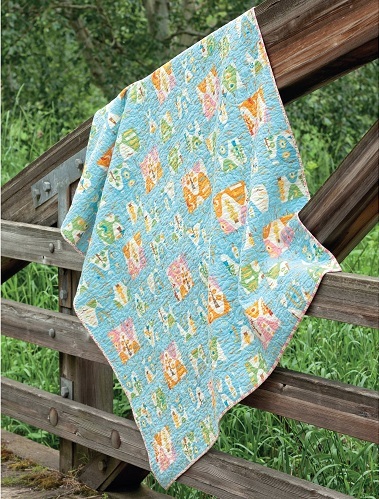 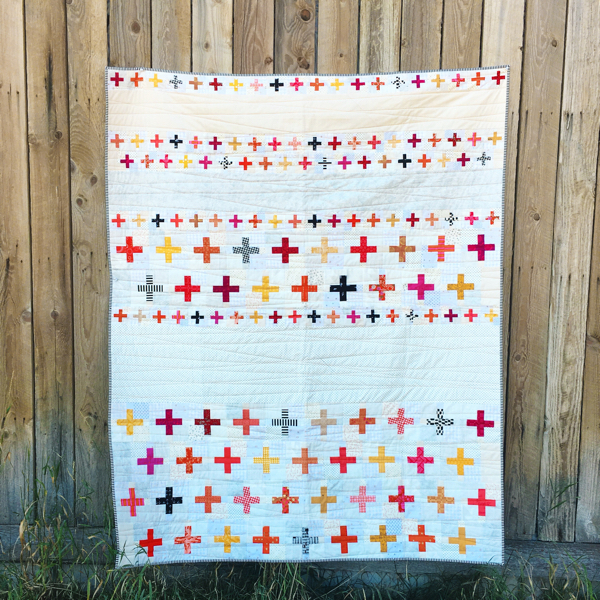 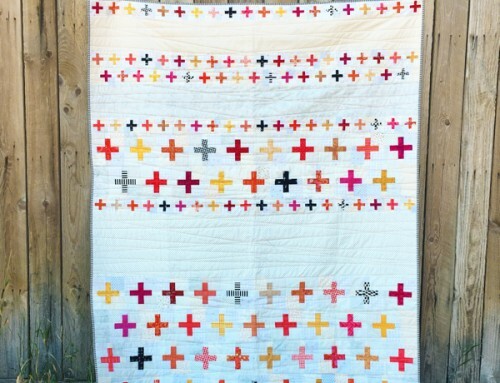 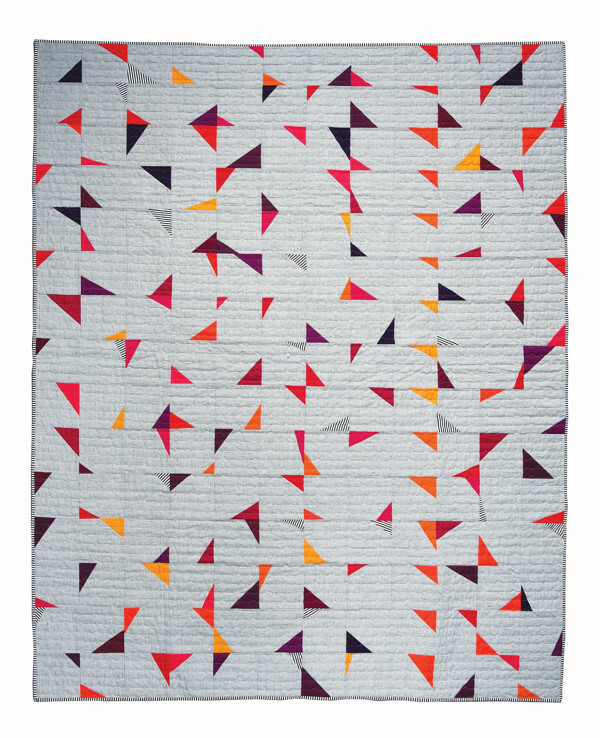 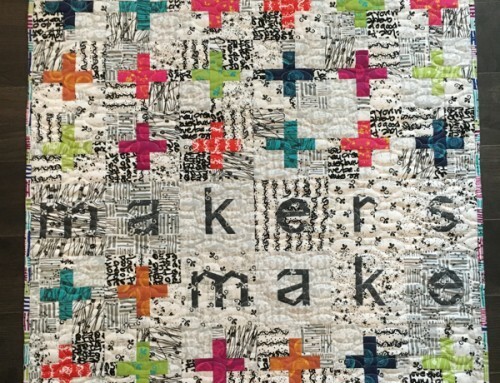 There’s so many different ways to incorporate favorite prints or solids in this quilt. 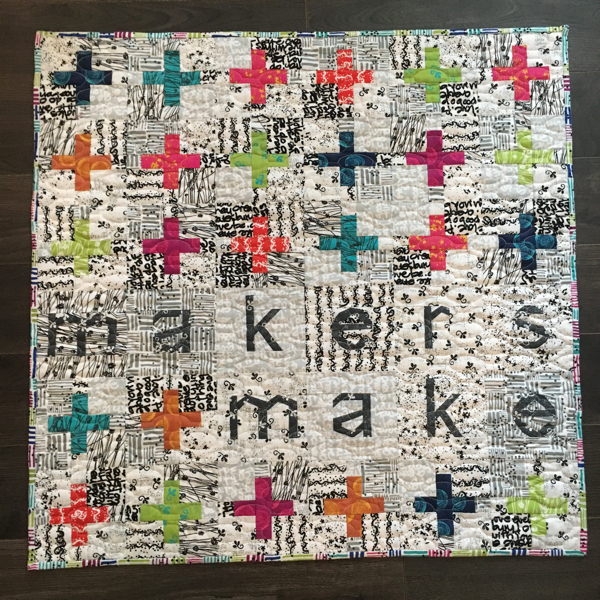 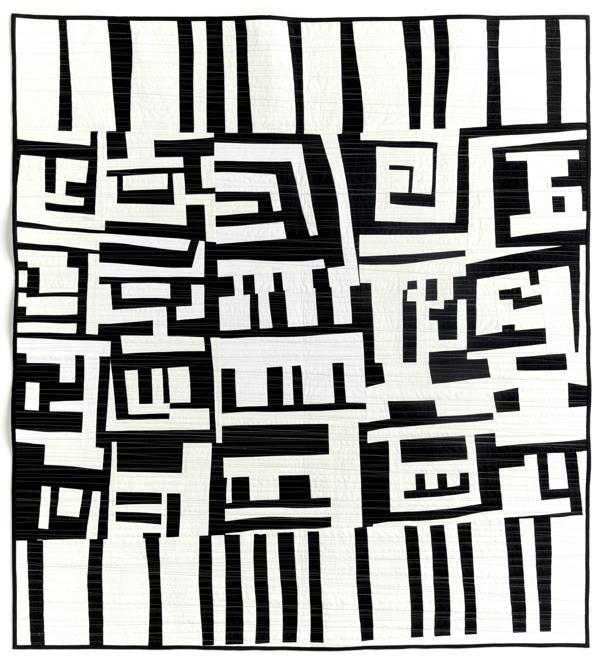 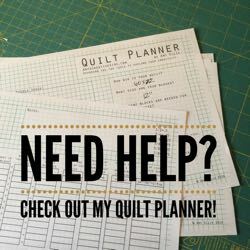 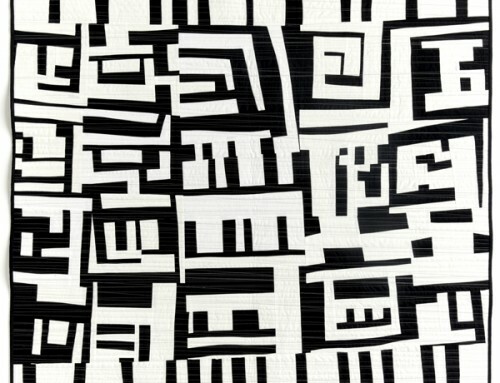 This is a very cool quilt.